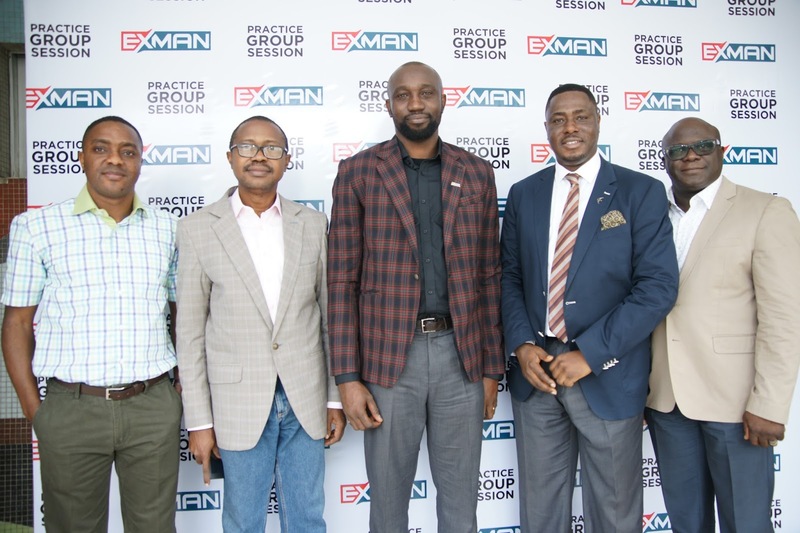 The Experiential Marketers Association of Nigeria (EXMAN) has rolled out a programme tagged the Certified Brand Ambassadors’ Programme. Speaking at the event which was attended by over 40 EXMAN Agency personnel, Dr. Rotimi Olaniyan, the President of Experiential Marketers Association, said the project depict another significant discovery for EXMAN. According to him, Brand Ambassadors are key personnel representing agencies on the field to deliver on client briefs as the agencies seek to bring meaningful brand experiences alive. He noted the importance of tooling the Brand Ambassadors appropriately as they undertake their duties. The Chairman of the EXMAN Committee on Training and Capacity Building, Mr. Tunji Adeyinka explained that the Brand Ambassadors’ Programme has three different pillars. The first pillar is the Register of Brand Ambassadors which will assign a unique number to each Ambassador anywhere in Nigeria. The register will also carry the profile of every Brand Ambassador so that EXMAN member agencies can view the profile of the BA before considering them for employment. The second pillar is the Training pillar which provides three different modules of materials on Brand Management, Experiential Marketing, Project Management and other topics. The third pillar is an insurance cover for all registered Brand Ambassadors provided by Mutual Benefit Assurance. The Customer Marketing Director of Guinness Nigeria, Mr. Obinna Anyalebechi who was also present at the event applauded EXMAN for initiating the programme. He stated that apart from setting standards for Brand Ambassadors, the programme would also help clients who will be sure of the quality of the ambassadors they are using for their activations. He confirmed that Brand Ambassadors are an extension of the brands they work for and are therefore very important in marketing activations. The programme also helps agencies to blacklist Brand Ambassadors who may have committed infractions in the line of duty.